After gushing about the comfort and overall amazingness of Icebreaker wool underwear, I just had to try out the matching bra. If I had been weirded out by wool underwear, I was twice as skeptical about a wool bra. 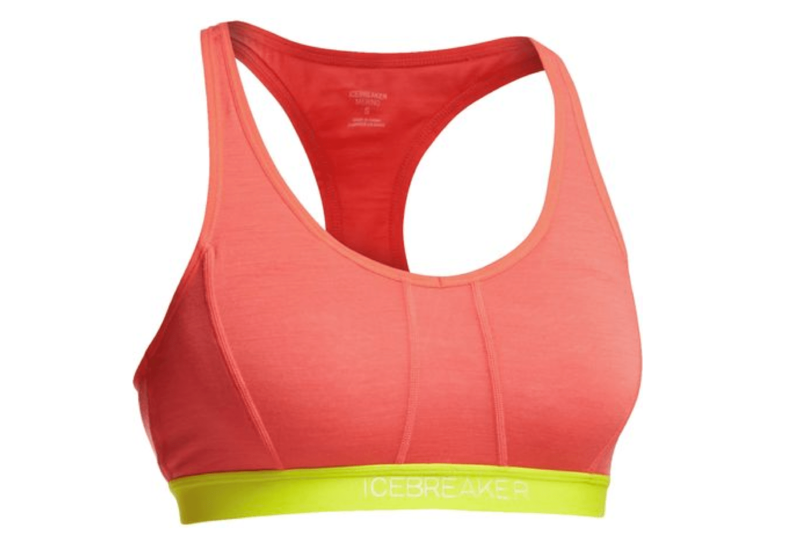 But just like the Icebreaker undies, I found the Icebreaker wool bra uber comfortable and not the least bit itchy. If you are unfamiliar with the wonders of wool, it is naturally odor-resistant, incredibly breathable, and quick-drying making it the perfect fabric for travelers and outdoor adventurers. Icebreaker uses ultra fine wool fibers that feel comfortable and soft on your skin rather than the course fibers found in your old wool sweater that get under your skin and prickle. I am not necessarily proud to say yet great for testing purposes, but I recently wore the Icebreaker Sprite bra for three straight days without ever taking it off. I wasn’t allowed to shower for five days after my recent FAI hip surgery and well changing my clothes was just too much for my drug induced stupor. I can honestly say this bra didn’t reek at all unlike the rest of me. I do sort of wish I had ordered the small because the elastic feels just a teensy bit tight being a 32A/B, but then again the extra small size offers plenty of support for me. The bra also seems to stretch out a tad between washes. I am not sure how much support this bra would offer larger cup sizes, but it is pretty much perfect for me being on the low end of the spectrum. The Icebreaker Sprite Racerback Bra dries super quickly after washing (don’t throw in the dryer) making it perfect for travel. Also the fact that it resists stink makes it ideal for adventures with limited access to washing machines. 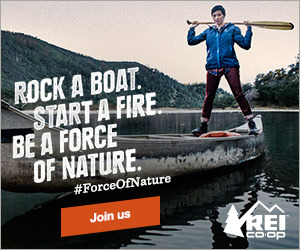 Just make sure to pair it with some sweet quick drying travel underwear.